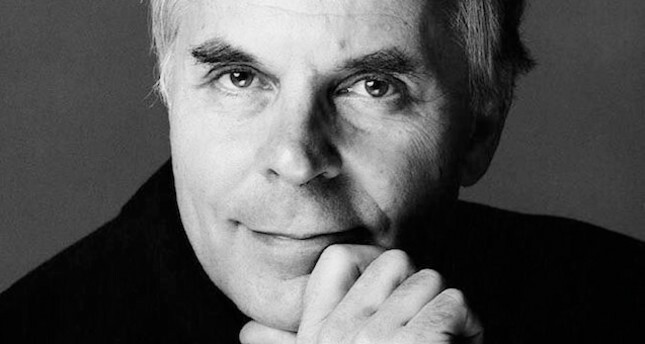 Los Angeles-born pianist Stephen Kovacevich will perform at the Sakıp Sabancı Museum performance space "the Seed" in Istanbul tomorrow at 20.00 p.m. as part of the Istanbul Recitals series. Kovacevich will take the stage with compositions by Johann Sebastian Bach, Ludwig van Beethoven and Franz Schubert in a must-see for music lovers in the city. Renowned British conductor Leopold Stokowski tells about Kovacevich, one of the legendary pianists of the present day: "You do with your feet what I try to do with my Philadelphia Orchestra." Sharing the stage with large orchestras and important conductors in the international arena of classical music for many years, the artist is known for not being afraid of taking risks in both a musical and technical sense. The American pianist gave his first concert in 1961 at the age of 21. Decca, one of the most respectable recording companies in the international arena, celebrated the 75th year of the legendary pianist, who took part in more than 80 albums with his solo albums, by releasing a set of 25 CDs comprised of heritage recordings.